Gather together with us, other mindful moms and their kiddos on Sunday, May 13 ~ Mother’s Day! Devote some luxurious time to nourishing your connection with your child. We’ll help you and your kids truly honor & celebrate this incredibly important journey of motherhood. 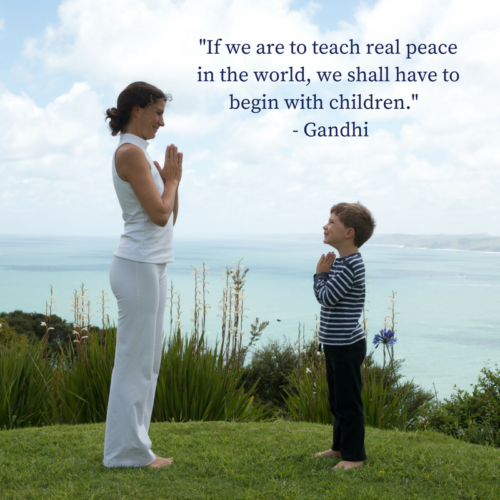 Our facilitators will guide you through family-friendly mindfulness & gratitude practices. Some of these practices will be very quiet and inward, and other practices will be very playful and fun! Join us for this mini yoga & mindfulness retreat to celebrate yourself as a mom and empower your children with mindfulness tools they can carry around with them their entire lives! This retreat is designed for you and your kids ages 5.5 to 12 years old. Onsite childcare can be arranged for younger kids with advance notice. Invite a few mama friends to join you! Dads & Grandparents are welcome too! All proceeds from the Mother’s Day Workshop benefit our programs for low-income moms. Jenny Ward, MFA, Registered Yoga Teacher, Life Coach and the author of Who Said So, 101 Ways to Play, and Shifting the Way We Parent. I have children who are older / younger. Can I bring them? 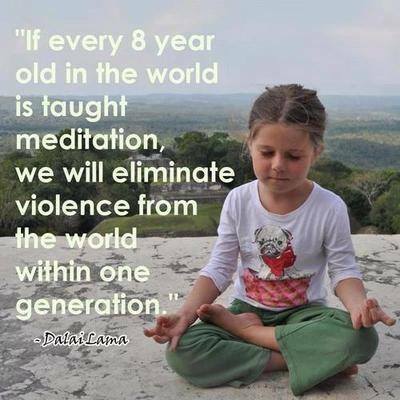 We would like to keep the age range between 5.5-12 years old, so we can really focus on teaching mindfulness to this age range. We are planning to have childcare available for children younger than 5.5 years old. The cost will be $30 for the 3 hours. Please request childcare at least 1 week ahead of time if you would like to make use of childcare. If you are unable to attend the event, you may transfer your ticket / registration to another mom and child.